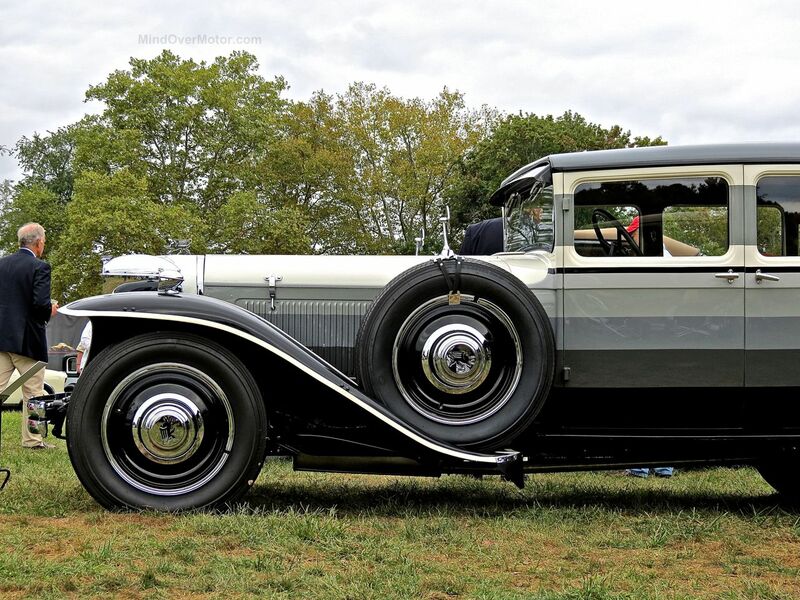 Ruxton built unique front-wheel-drive cars in the early 1930s, although they were only able to actually produce cars for a few months. 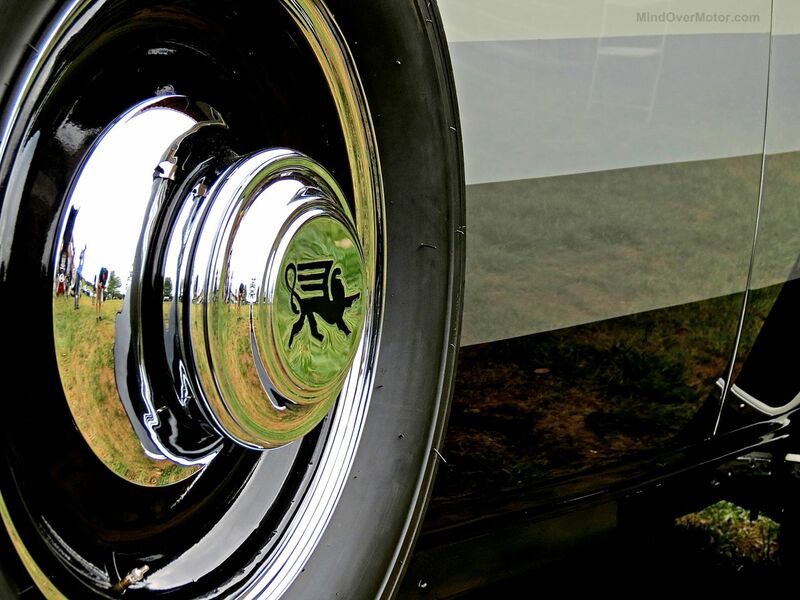 The company was plagues with mismanagement through its entire conception, and wound up fizzing out as the Great Depression Took hold, causing financial strains across the board. 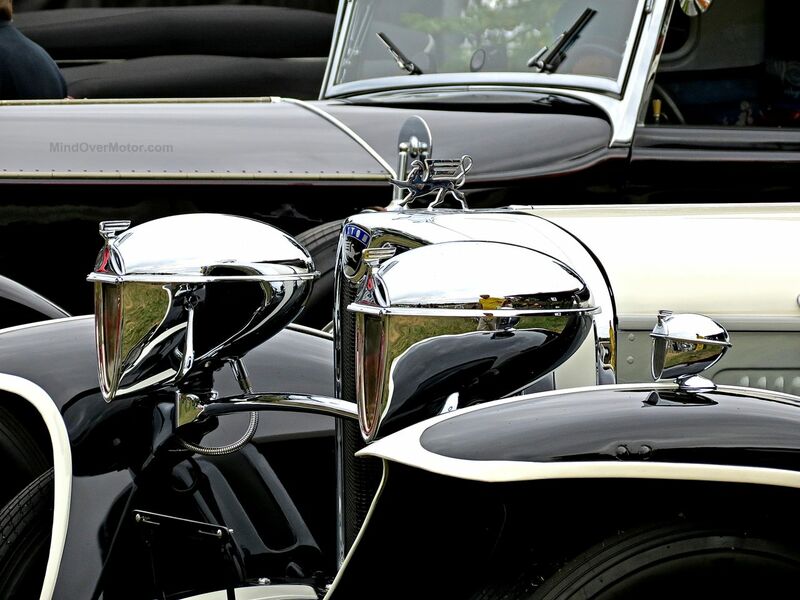 The cars themselves were bold and beautiful. 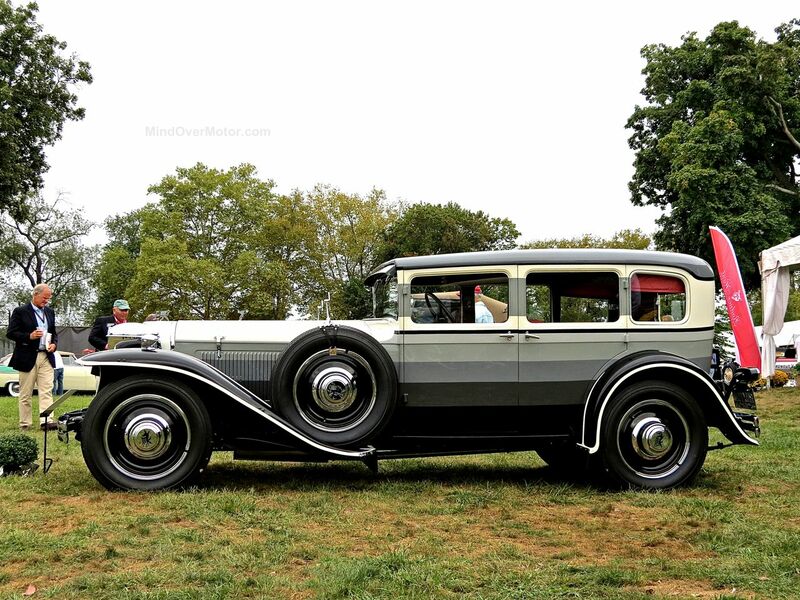 They sat much lower than most of their contemporaries thanks to the lack of a driveshaft running underneath the car. 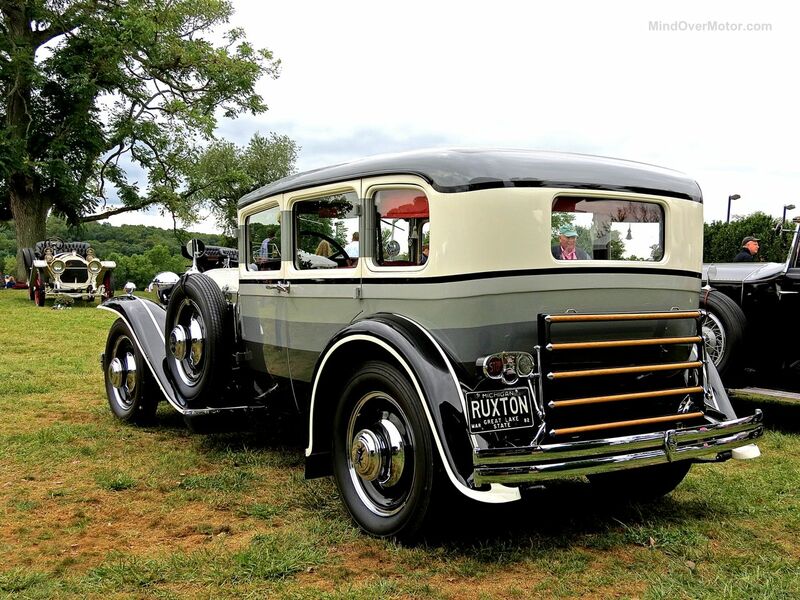 Many Ruxtons featured striking gradient-striped paint jobs, like the one you see here. 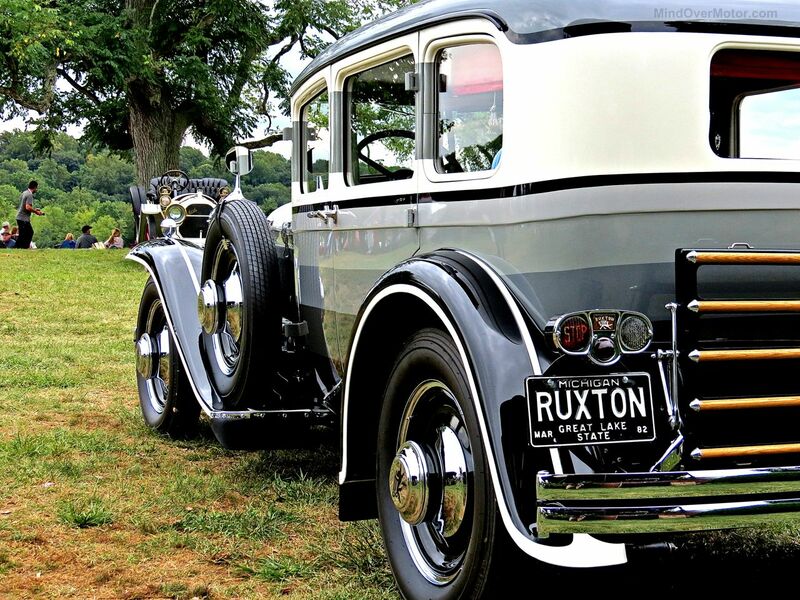 We saw many Ruxtons the last time we were at Pebble Beach, this one included. 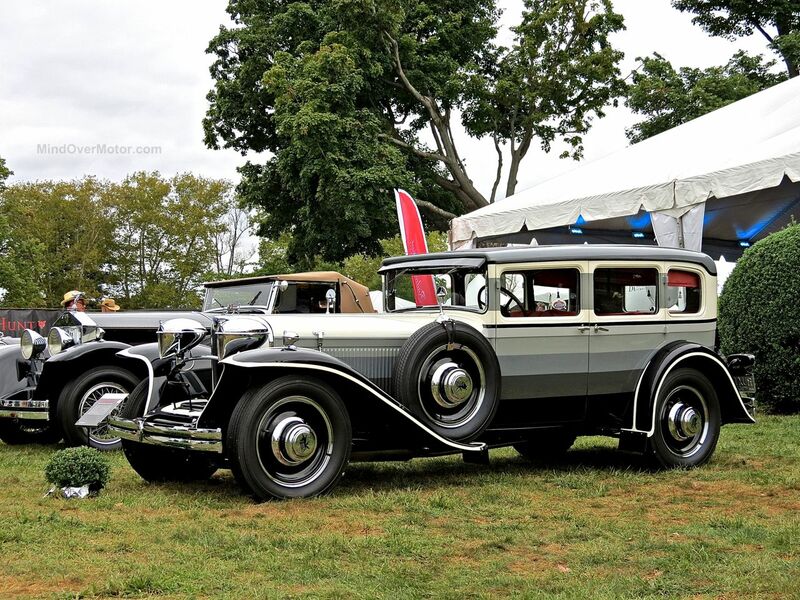 It was a great pleasure to see it again this year at the Radnor Hunt Concours d’Elegance. 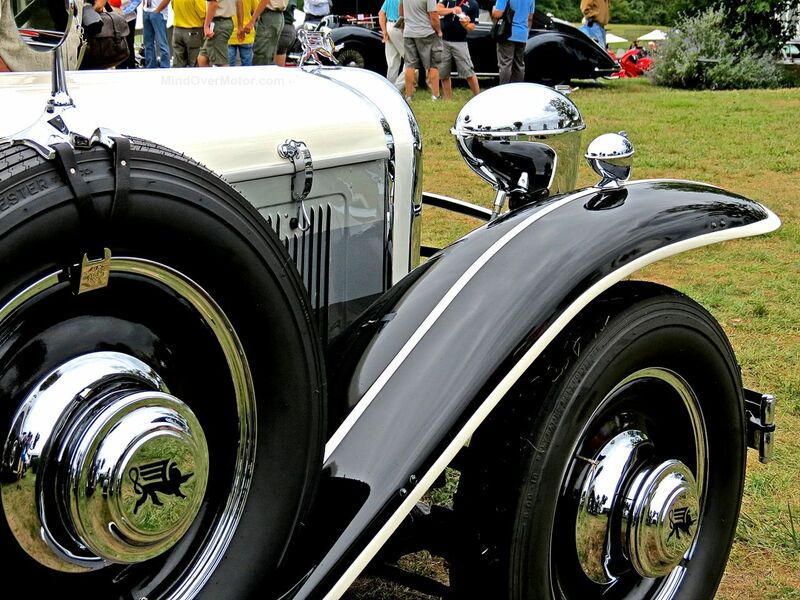 Enjoy the photos of this beautiful car! Previous Post2015 Ford Focus ST Review, Al’s Take (Grade: A)Next PostThis 1971 Plymouth Hemicuda is a Mean Green Muscle Machine!